Meet the leaders who strive to create excellence within our team so we can better serve our guests. Since being selected as an Operator in 2007, I have had the privilege of working in restaurants in South Carolina, North Carolina, and now Tennessee. I’m originally from West Palm Beach, Florida but am proud to call Lebanon, Tennessee my home now. I absolutely love what I do! I am passionate about teams, leadership, and cultivating an environment where people can excel. I am big on relationships and love that I get to interact with my team and my community on a daily basis by serving them. At Chick-fil-A Lebanon, we are focused on creating experiences that impact lives, enrich lives, and touch lives. Nothing is more important to me than people and creating the atmosphere to focus on them, both team member and guest! I’m passionate about efficiency and people. Every day is a new opportunity to see our guest served in a timely manner, while at the same time offering the opportunity to positively impact their lives on a daily basis. I love our regulars and it’s always enjoyable to get to catch up with them when able throughout the day. 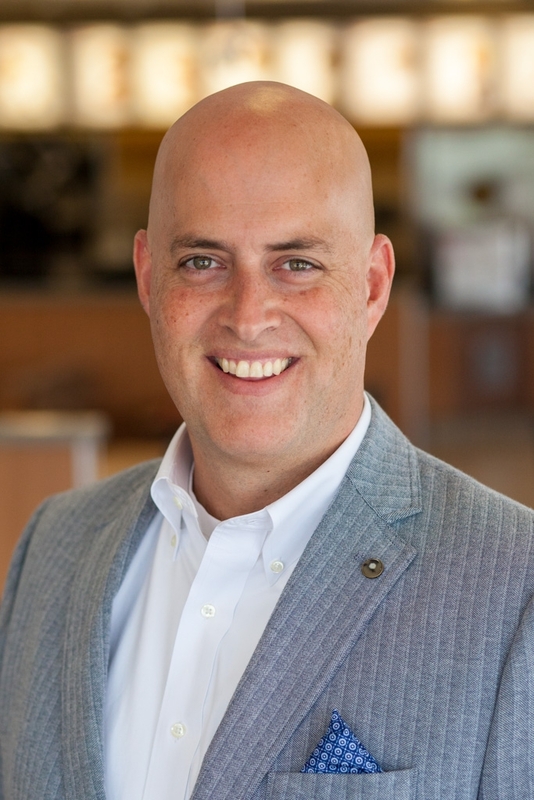 At Chick-fil-A, I am given an opportunity to create great experiences for the guest, our suppliers, and to the very employees who serve our guests everyday. This is why I love what I do. Hello! I have been with the Chick-fil-A Lebanon family for almost 6 years. I am currently serving as the Sales and Brand Growth Director. This means that I am helping grow our store through usage of the Chick-fil-A One app, as well as any new initiatives to represent the Chick-fil-A as a brand. My favorite thing about my job is being a part of a team that gets to serve the Lebanon community everyday! Hello! I am the Director of Training here at Chick-fil-A Lebanon. I have been here for 4 years and continue to explore new ways to serve our guests. One of the many passions I have in life is coaching others on how to strive for excellence and how to unlock undiscovered potential. One of my favorite parts of working at Chick-fil-A Lebanon is being able to bond with our team members and create an exciting atmosphere for them to experience as well as forming long-lasting relationships with our guests. My goal is to prepare our team for a successful career in any field they are passionate about. Hello! I am the Culture Director here at Chick-fil-A Lebanon. I was a part of our Grand Opening team back in 2012, and have been serving in this role for the past 3 years. I strive to create excellent experiences for all of guests, both inside and outside of the restaurant. The best part of my job is being able to invest in this wonderful community! Hey there! I am the Social Media Marketing Director at Chick-fil-A Lebanon! I am a graduate of Tennessee Tech University and have been a part of the Chick-fil-A family for three years, but have over six years of digital marketing experience. What brought me to Chick-fil-A was the ability to serve others within the community I grew up in while representing a well-established and respected brand. Hi! I am a graduate of Texas A&M University and have been a part of the Chick-fil-A family for over eleven years. Six years ago, I had the amazing privilege to assist with the opening of Chick-fil-A Lebanon after managing the Rivergate location for over five years. While I have served in several roles throughout my career with Chick-fil-A Lebanon, I am currently the Administrative Director. As a director, some of my responsibilities include payroll, balancing the daily sales, managing all personnel files, along with helping with the day-to-day routine of running the restaurant. People ask me quite often: "Why do you like working for Chick-fil-A?" and my answer is always the same: The people. I truly enjoy working with my fellow team members and visiting with and getting to know our guests. Chick-fil-A has always had an atmosphere that allows leaders like myself to help guide and encourage our team members in whatever path they may want to pursue no matter at what point they are in their career. I am truly blessed to be a part of such an amazing organization like Chick-fil-A Lebanon! Hello! I currently serve as a director at Chick-fil-A Lebanon with a focus in Kitchen Operations. I have been working here since the restaurant opened in 2012 and have served in many roles. I am passionate about serving people and developing our business in every way I can. I plan to pursue a career with Chick-fil-A and hope to apply for the Chick-fil-A Leadership Development Program later this year. My name is Natasha Burt and I have been with Chick-fil-A Lebanon for nearly two years. I started as a team member but was quickly promoted to trainer, then to a team leader in August of 2018. Seeing that there was a need in catering, I recently took on the role of Catering Director and I am excited about my new opportunity! I look forward to getting out and serving our community!